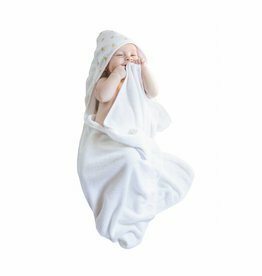 Softie baby is a manufacturer of extra soft & stylish bamboo baby textiles. Bamboo is naturally antibacterial, hypoallergenic, and environmentally friendly. It is also more absorbent than cotton. Bamboo produces the softest, most gentle material, making it the perfect choice for baby's delicate skin.